Nicole is the Co-Founder and Co- Director of Crayons Improv. She holds a B.A in Communication Arts Education from Oral Roberts University and currently teaches in Tulsa. As a Theatre teacher, improv comes very naturally to her. Nicole wears many hats in her life as along with being the proud mother of two, she is an accomplished actress outside of improv. Nicole is a SAG Eligible actress featured in several films and commercials. 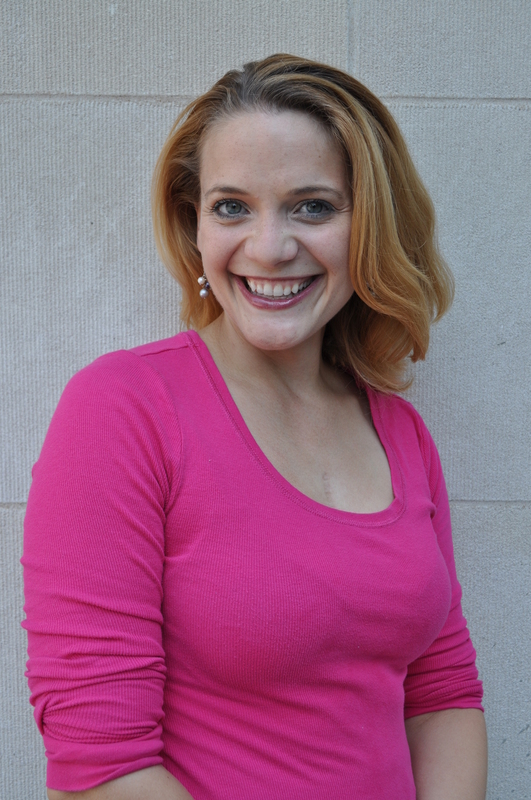 She has also been on stage in Oklahoma in Playhouse Tulsa’s Macbeth and Theatre Tulsa’s Private Lives (to name a few). Nicole is also a part of the long form improv groups Best Medicine and 1+1. In her spare time she enjoys hanging out with her children and her husband, Lee Miller (Co-Director of Crayons).